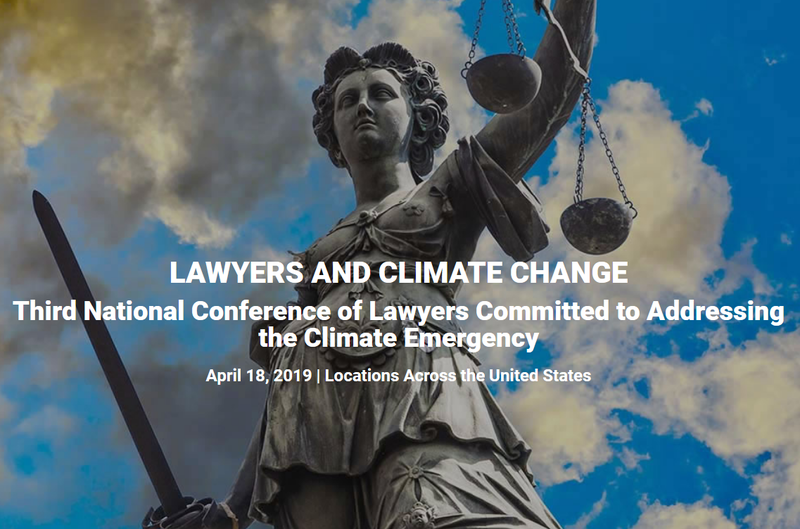 A Call to the Bar: Lawyers for Common Sense on Climate Change (www.calltothebar.org) is a nationwide, nonpartisan, nonprofit group of lawyers, law professors, law students, and citizens dedicated to engaging lawyers and the legal community in the fight for common sense solutions to this critical problem facing all of us. Click here to read their statement of mission, principles, and plan. info@calltothebar.org.